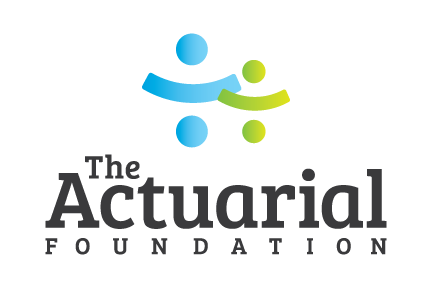 Hosted by The Actuarial Foundation, the Modeling the Future Challenge has seen amazing progress in all areas of the competition. The growth in the number of schools and teams participating has been staggering. Along with that, the level of competition has increased more than we could have imagined. From 52 teams in our inaugural year to 191 teams this year, the competition has already become a great challenge for students to test their own skills in data analysis, mathematical modeling, and projecting risks from expected changes in the future. With a new challenge theme and a new qualifying round of scenario responses, we have once again been amazed by the submissions! 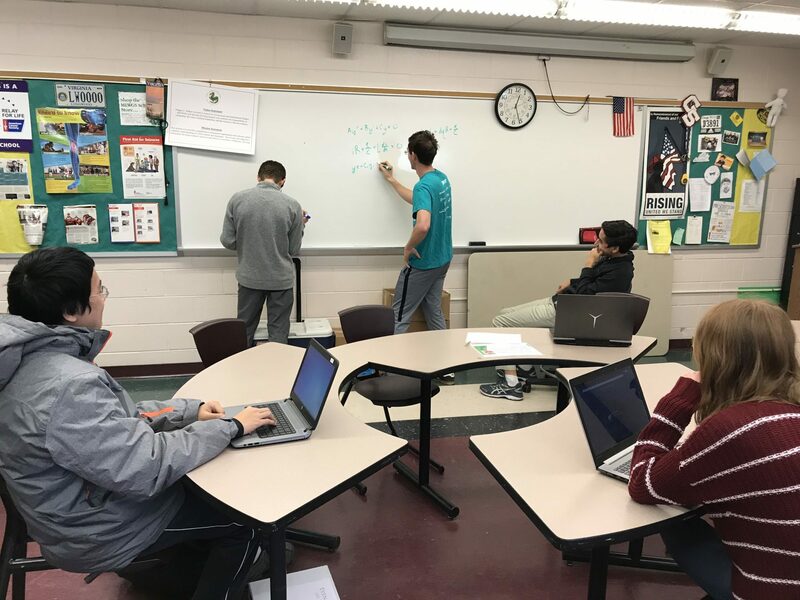 70 teams were selected from the pool of 191 entrants to move on to the semi-finalist phase where you were paired up with actuary mentors to help refine your research and report on the impact a future treatment or cure for a disease may have on our lives! This work has been stellar and the final reports demonstrate the high level of effort that went into defining your models, projecting trends, and analyzing the risks. You should be extremely proud of your work in the Modeling the Future Challenge. This year’s challenge was more competitive than ever, and being selected as a finalist was no easy task. We’re very much looking forward to meeting you and your team at the Modeling the Future Symposium. Please take the next month before the Symposium to think about how you can continue to improve your report and create an amazing presentation. Take the information the judges provided to heart! 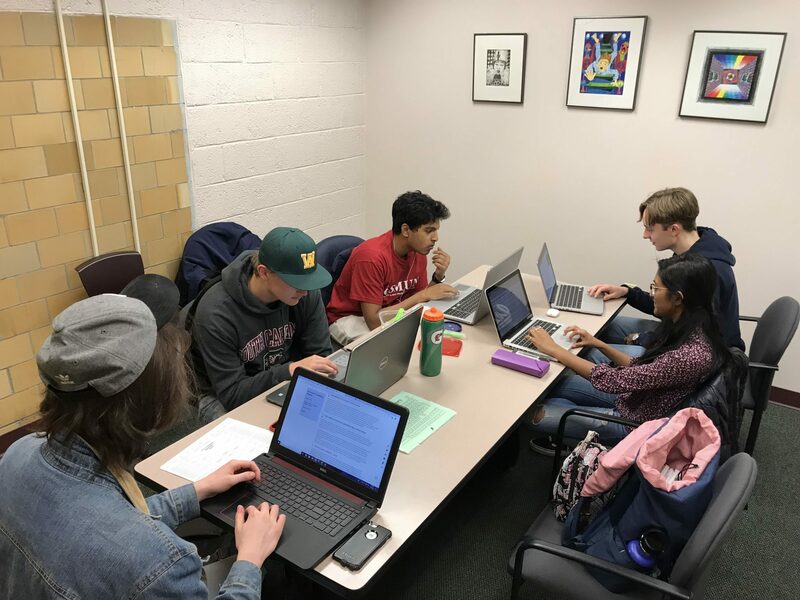 Not only will the Symposium be an intense review of your work, but it will also be a fun, inspiring program to introduce you to more details about the life of an actuary. You’ll meet young actuaries and senior executives alike. You’ll have time to explore the city of Chicago and hear from special guests including the Executive Director of the Harvard Stem Cell Institute. Congratulations and welcome to our new family of Modeling the Future Challenge Finalists. We can’t wait to see who will take the top awards and become the Modeling the Future Challenge Scholars on April 11th and 12th!